On a previous article I talked about teaching your dog how to walk on a leash. This is a very important component in your dog training regimen and one which will provide endless joy and happiness for the both of you. In this article we will talk about puppy socialization classes and why it is important to teach your puppy how to socialize with other dogs. Because walks outside mean you can now go to dog parks and other places where your pup will get to interact with other dogs, the next thing you need to learn about is how you can actually ease them into socializing with other canines and humans alike. Puppy socialization classes teach you and your dog essential behavioral patterns to cope in situation where dogs are having to interact with one another. By doing this, you can prevent them from getting anxious and stressed out by just seeing and being around unfamiliar dogs and people. Don’t take a puppy away from the litter before they’re 8 weeks old. This will make sure that your pooch will be used being around other dogs and learn a number of social skills before living on their own. 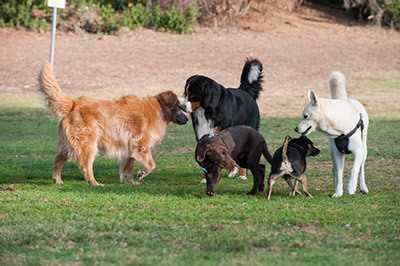 Expose your pup to other dogs and people to help them get used to being around others. Go on playdates with other pups and kids or take them to obedience classes or the dog park often. You should also let them stay with you indoors so they’ll be accustomed to being in close proximity with others. Don’t shelter your pup too much. It’s best to expose them to sounds, sights, smells, and experiences early on so they won’t feel too surprised and scared of everything when they get older. Socializing may be tougher for rescue dogs who have experienced abuse before. They’ll most likely have trust issues as well as phobias, so you have to be more careful with them and take extra care in selecting the right puppy socialization classes. It will be best if you can determine what’s making your pet anxious and then start from there. Never punish them because of their anxiety or try to give them treats to make them feel better while reacting badly to what they’re scared of. This might confuse them and make them think that they’re being rewarded for their behavior. You should also seek professional help in such cases. With very few exceptions, teaching a dog to handle an environment filled with other dogs, people, sounds and smells is a process during which trust has to be worked on. An anxious dog may respond differently to the presence of another dog, even if he or she is friendly and as a result my react in a way that may be dangerous for everyone. Puppy socialization classes will teach your dog to be comfortable in the presence of other dogs. Teaching your dog to walk on a leash has already exposed him or her to the outside world. It will have taught them that walking with you is safe and enjoyable, even if there are strangers who may cross his or her path. Watch carefully how your dog reacts when someone goes near you when you walk. His behavior will determine whether he is learning the necessary social skills not to panic in the presence of others. If your dog is unfazed then you may start to envisage taking his or her training to the next level. If your dog remain anxious, then you may want to spend more time understanding the reasons for his anxiety and work on resolving them. 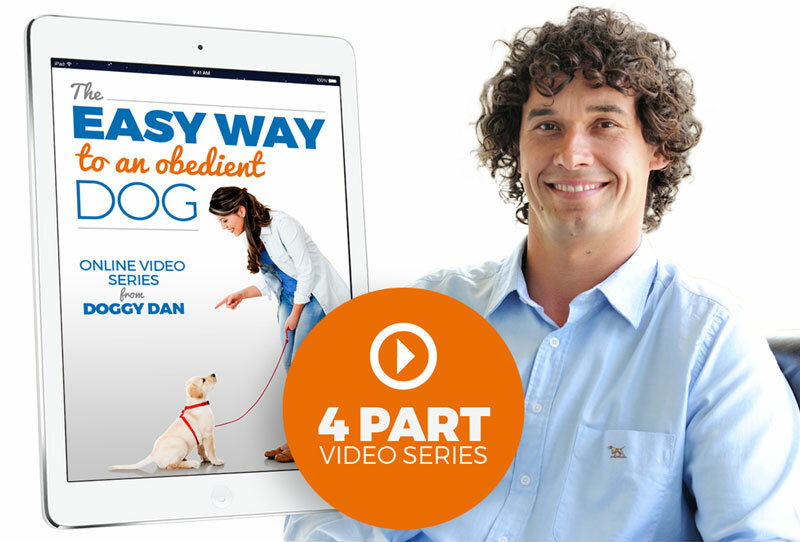 Ready to give dog training a try? Click on the image below for a series of 4 highly rated dog training videos.